The fund's aim, said Gabriel, is to settle on what has to happen over the next few years to avoid having to ban diesel motors in Germany. Merkel said all towns with emissions levels higher than the established limits would be able to apply for money from the fund, as well as the 28 German cities that Brussels began legal proceedings against for their elevated pollution. German Chancellor Angela Merkel announced that funding to help federal states and towns battle pollution by vehicles would be doubled to reach 1 billion euros ($1.2 billion). Speaking alongside Vice Chancellor Sigmar Gabriel, Merkel on Monday said the government would be holding talks with the automotive industry to see to what measures they could contribute as well and, without citing figures, spoke of a substantial contribution by the sector, Efe news reported. 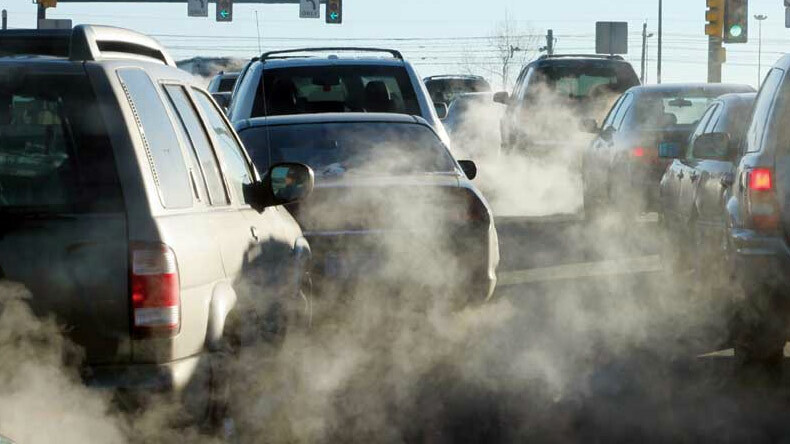 With three weeks to go until the next elections, the Chancellor made the decision after a meeting with 30 mayors and state leaders to begin tackling the consequences of the diesel motor emissions scandal. The money could be used, for example, to implement ecological mobility concepts, reinforce public transportation, promote electric cars and extend the charging network for electric vehicles. The fund’s aim, said Gabriel, is to settle on what has to happen over the next few years to avoid having to ban diesel motors in Germany. Merkel’s conservative Christian Democratic Union and Gabriel’s Social Democratic Party of Germany (SPD), who together form the ruling coalition, are both against such a measure, which is to be implemented in France and Britain starting from 2040. The opposition and many activists have criticized that the German government has not pressured the automotive industry and forced it to perform free modifications to motors that would drastically reduce emissions.